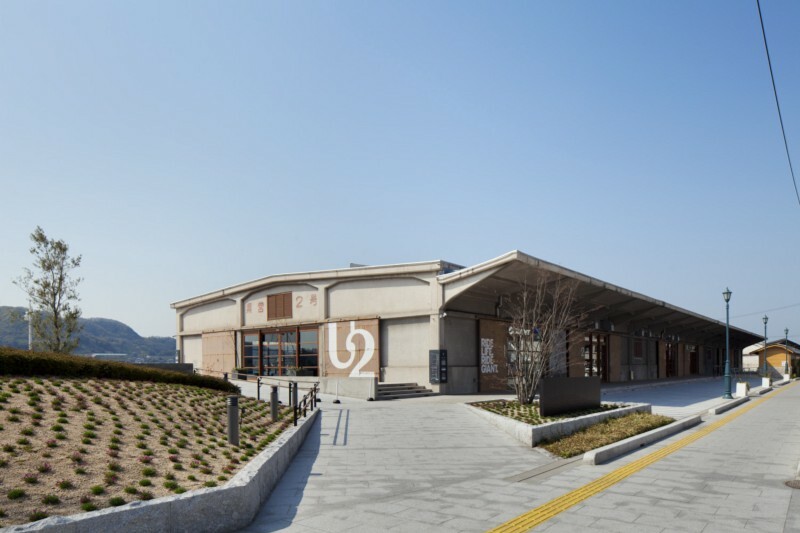 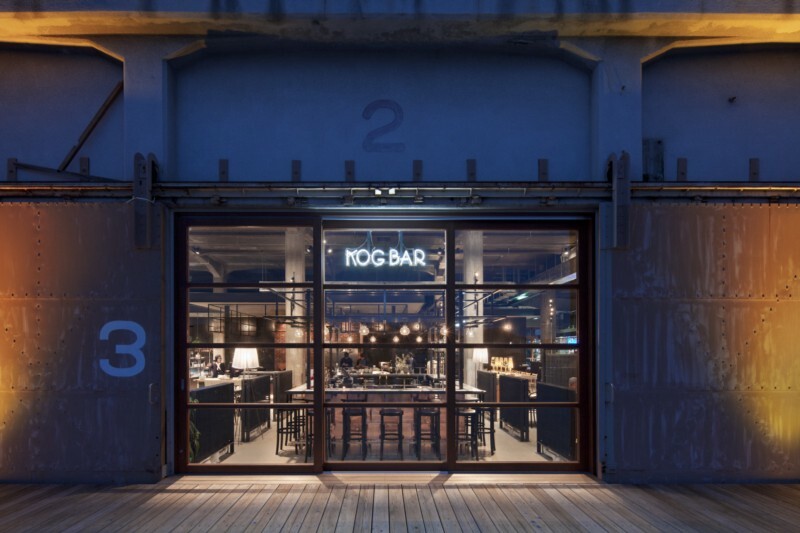 ONOMICHI U2 is the result of adaptive reuse of an old seaside warehouse into the new interactive space for Onomichi city, Hiroshima, Japan. 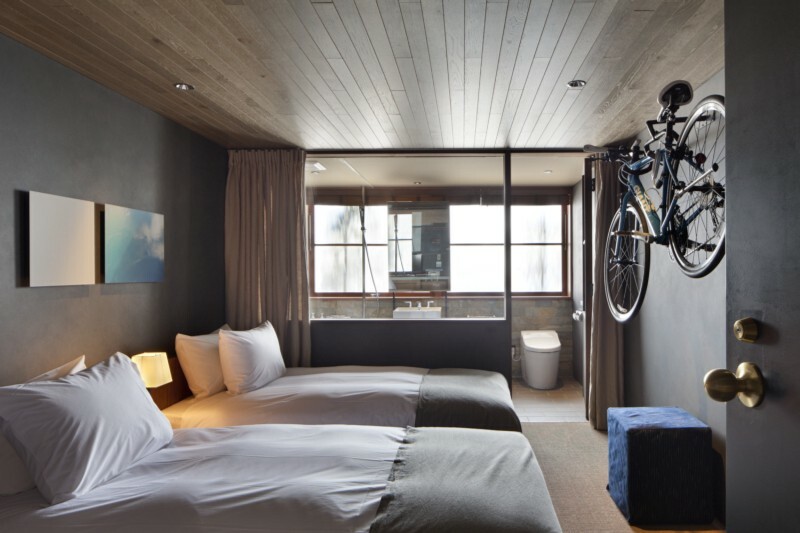 Many tourists, cyclists especially, visit Onomichi city, where have come to know it as the town with beautiful hills and “machiya,” or Japanese-style houses of antiquity. 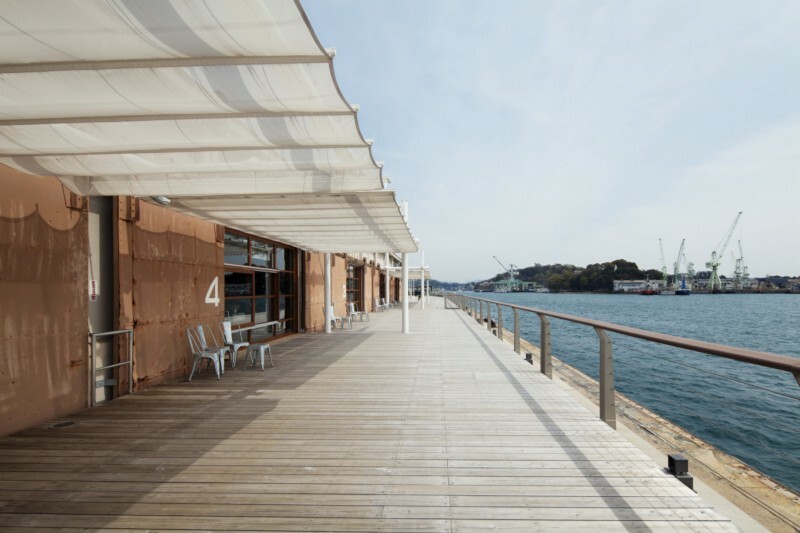 In 2013 the city of Onomichi accepted our proposal to utilize a seaside warehouse as a new interactive space for the city’s citizens. 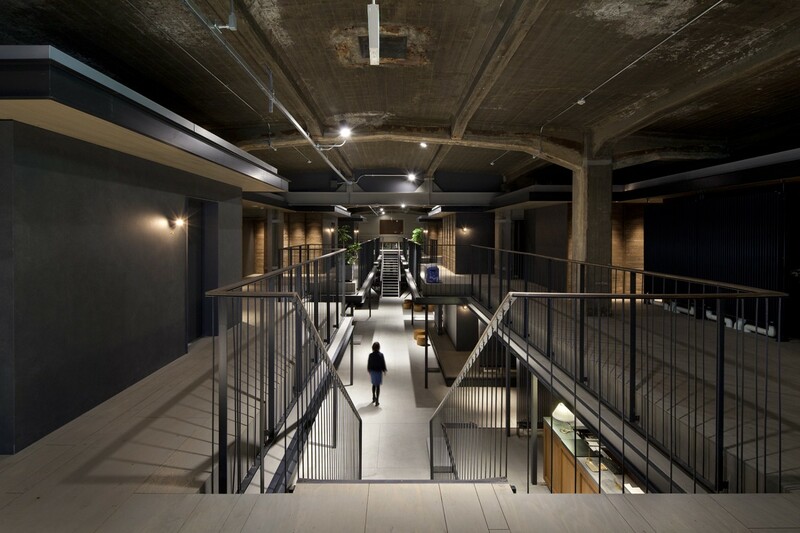 Our proposal called for a complete conversion of the warehouse into a place that included hotel, cycle shop, open areas, bars, restaurants, bakeries, cafes, and retail. 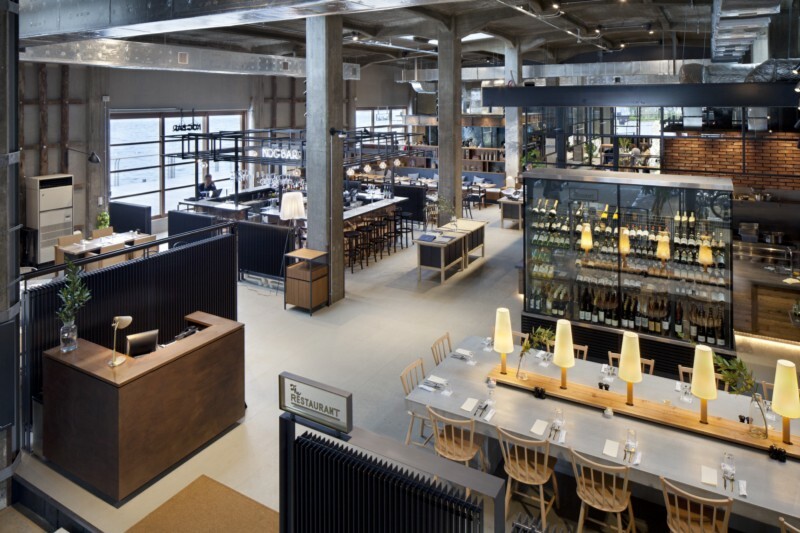 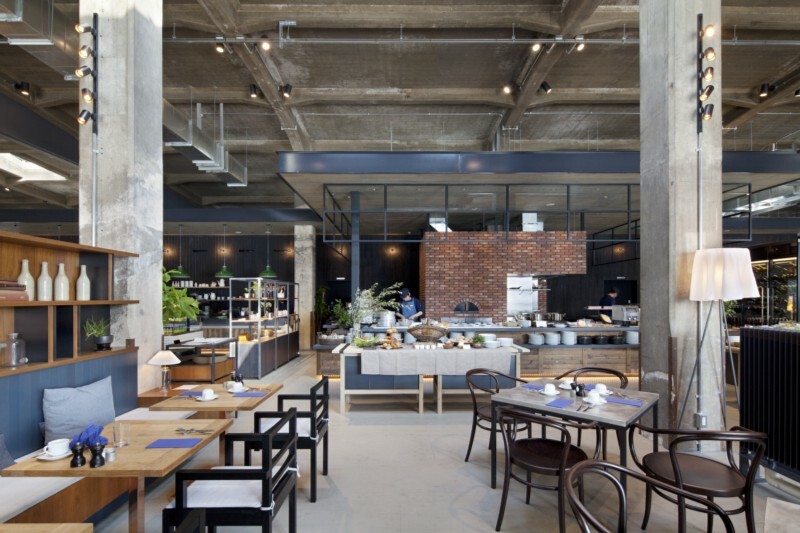 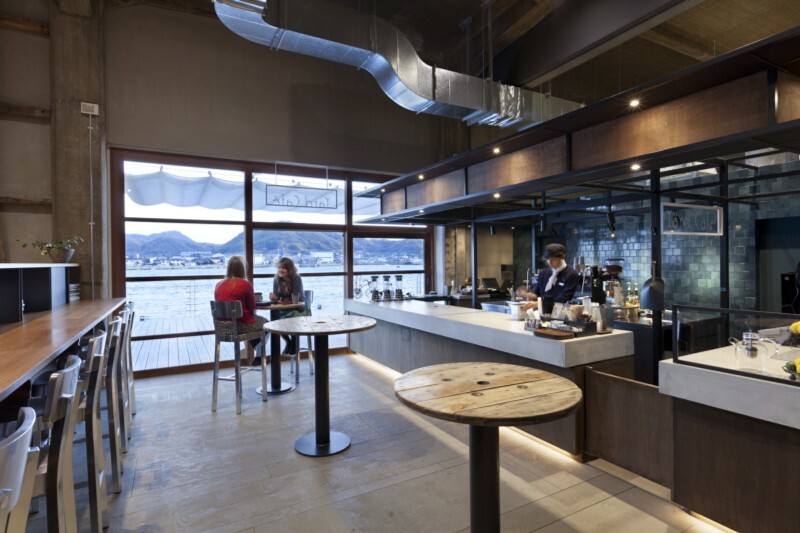 We incorporated elements into the re-creation of the seaside warehouse that were reminiscent of the character of Onomichi itself. 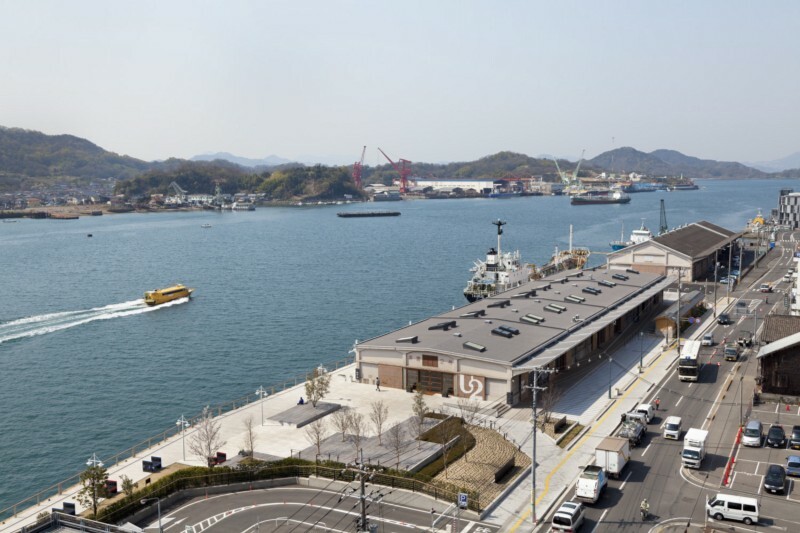 Our building materials—wood, mortar, and steel— recall the old houses of Onomichi and the shipbuilding that’s been such a longstanding tradition there. 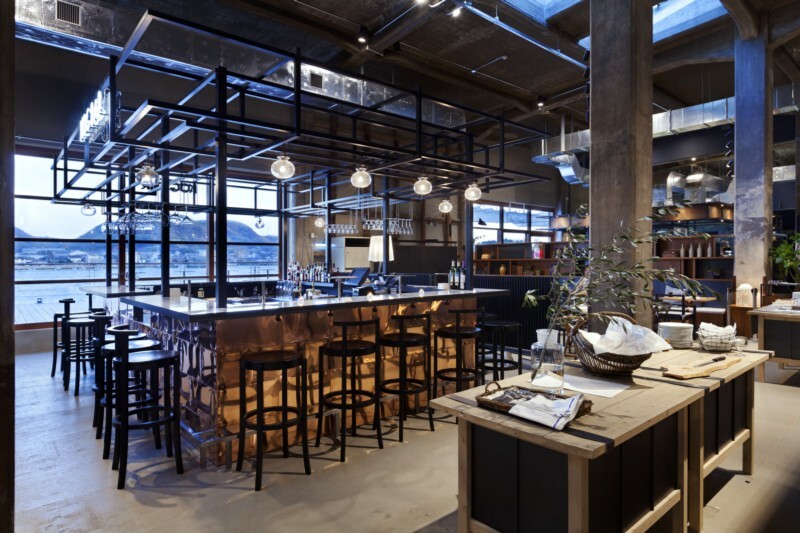 Such as the lighting that would remind us fish lamps. 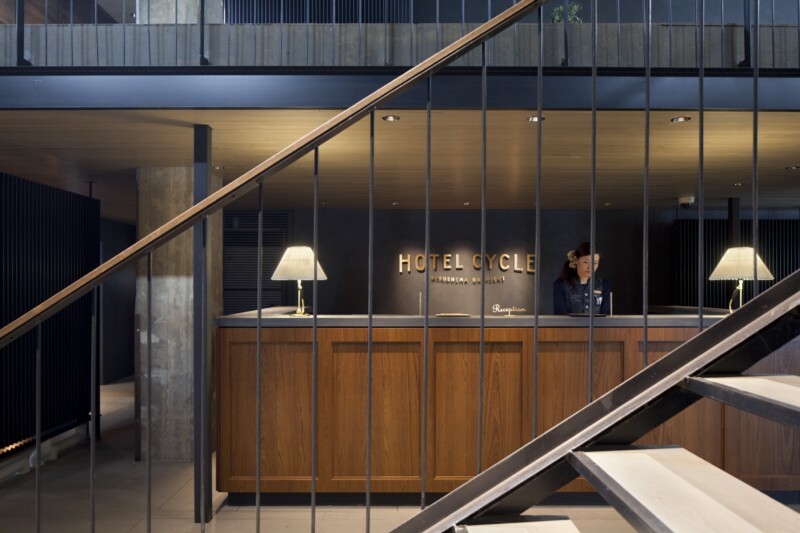 We identified the concept for this project as “Cycle.” We describe this phenomenon as the discovery of newness in a place long established. 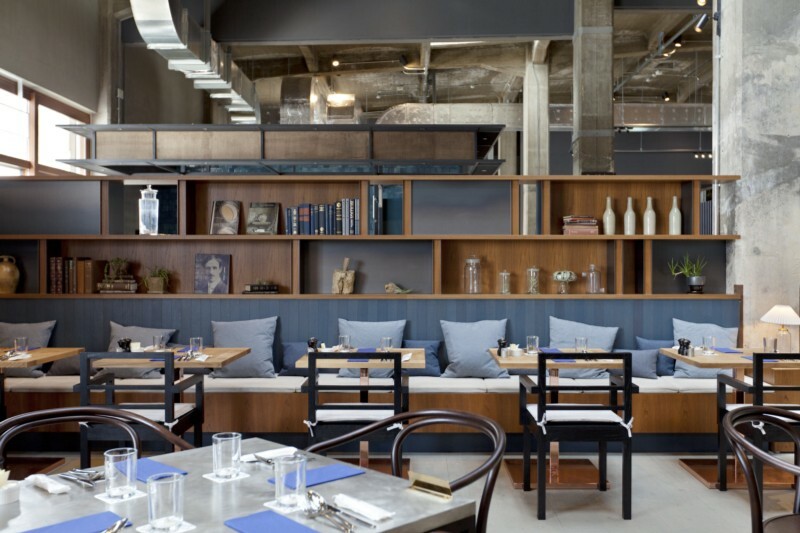 This newness cleanly expresses the long-standing character so cherished by the city’s people. 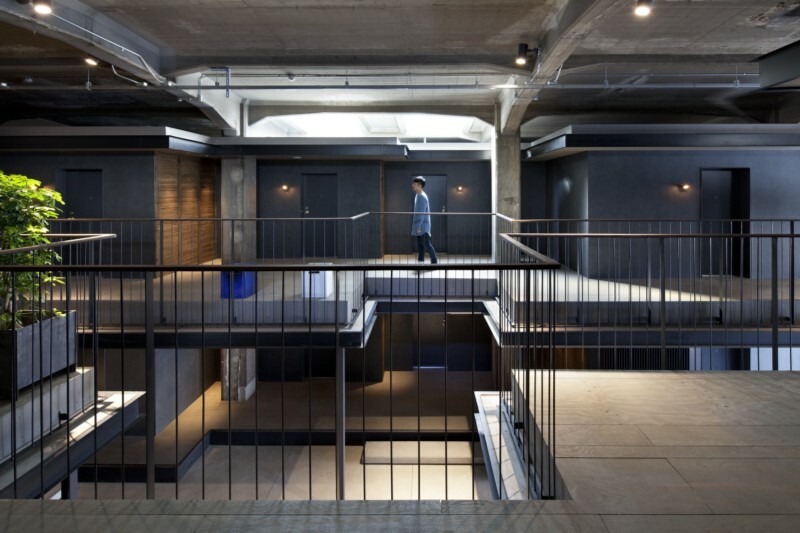 If you need more info, please check here.